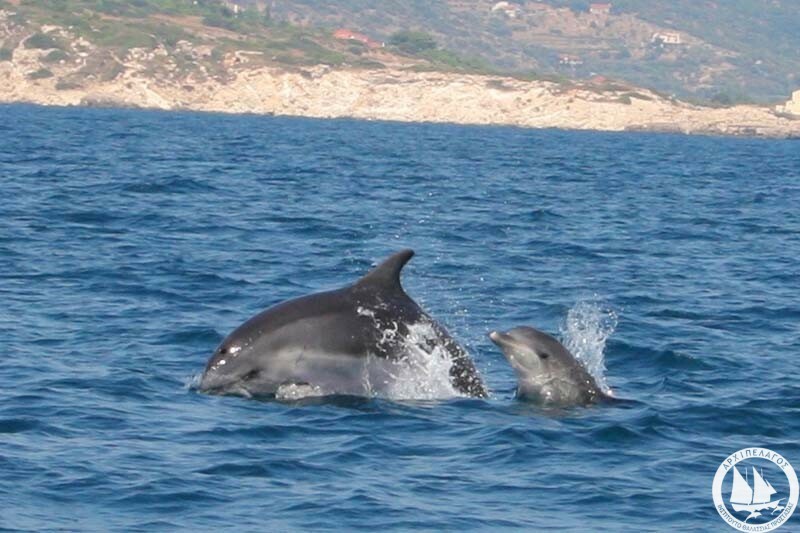 The aim of the project is to complete habitat modelling of common dolphins, Delphinus delphis, in the Aegean Sea by using different dynamic models. 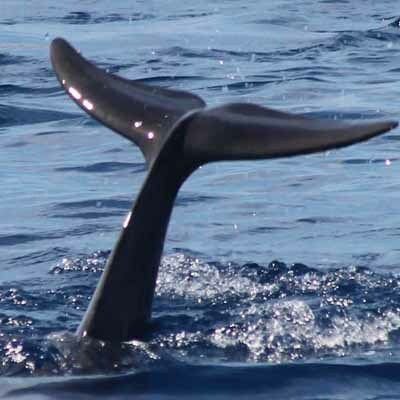 Populations of marine mammals found in Mediterranean Sea are genetically distinct from their North Atlantic relatives, which is why the studies revealing their habitats and biology are so important. 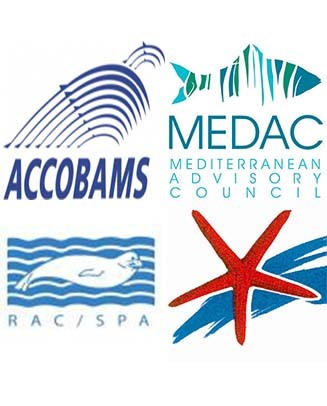 The Aegean Sea is one of the least surveyed portions of the Mediterranean in terms of cetacean presence; because of that, any studies on habitat preference of marine mammals in this region are very important. In this past month, a literature review was completed on possible ecological models used in marine mammal habitat mapping. 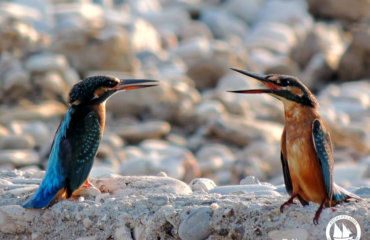 In addition, marine mammal boat and land surveys were conducted to collect data that will be used in the modelling. The next step to reach the overall aim, will be to organize the data and select environmental factors which will be used in the model. The process of data organization entails compiling an Excel file with all required sightings of common dolphins in the research area over 2016. 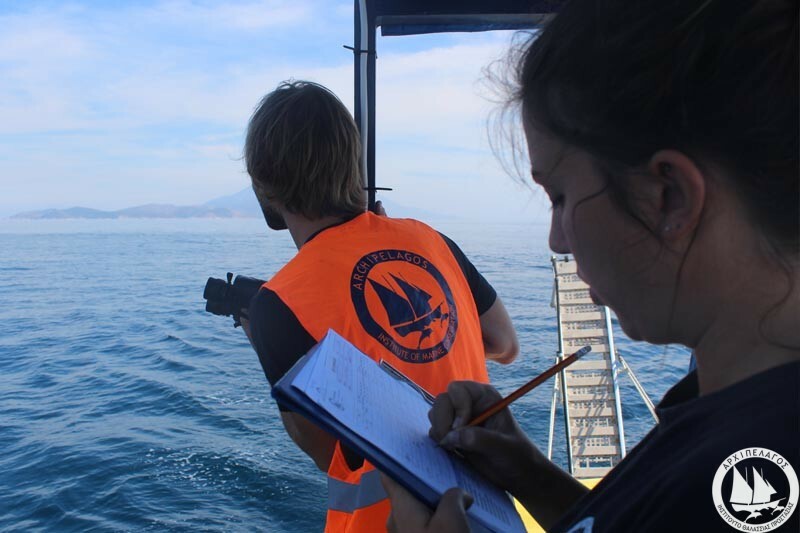 The team has completed multiple marine mammal boat surveys and one land survey over the last month. 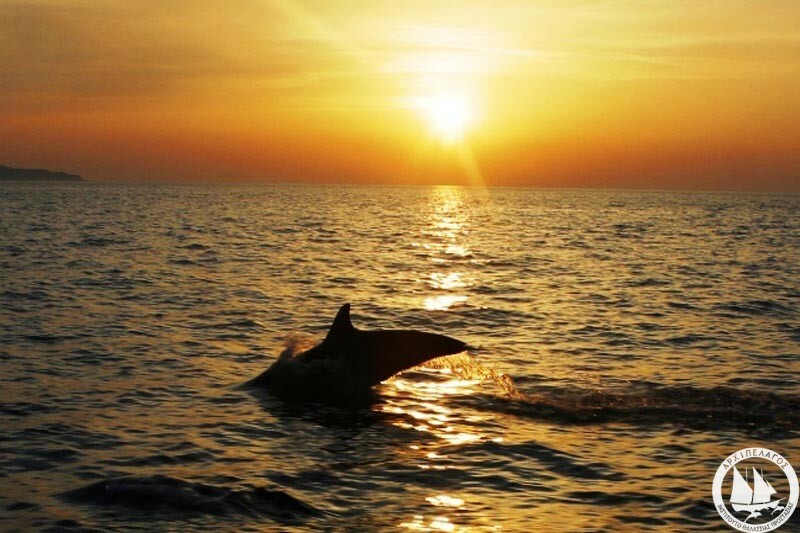 The aim is to collect behavioural data, abundance, anthropogenic affects, as well as photos for photo-ID of individual bottlenose and common dolphins (Tursiops truncatus and Delphinus delphis). Despite the difficult weather conditions of the winter, we will continue survey and data collection over the coming months, during all mild-weather days. 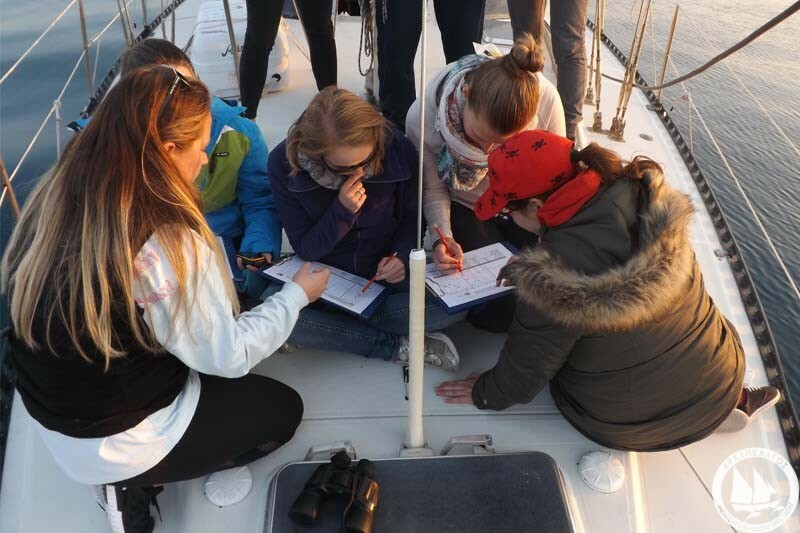 The Eco-navigation project focuses on creating a citizen-science platform about observations of marine mammals (dolphins, whales, seals), sea turtles, invasive species and jellyfish blooms, as well as, pollution incidents (plastic debris, oil slicks, etc.) 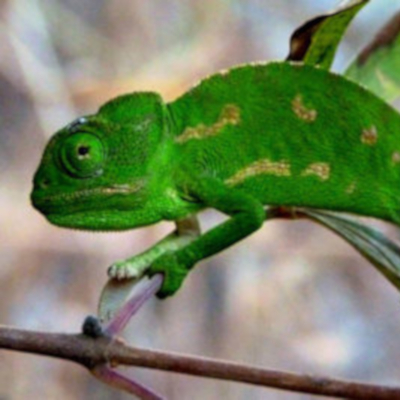 or other unusual sightings. 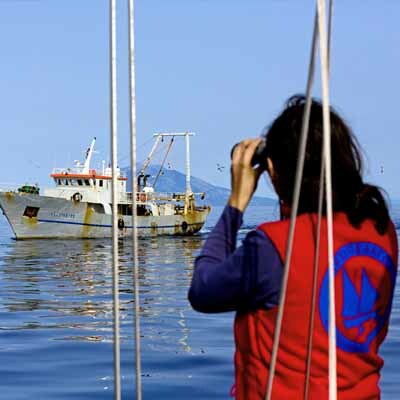 In this way we are in the process of forming a network of sailors, divers, fishermen and other sea enthusiasts who will contribute to the eco-navigation network by providing information and photographs of the observations they make. 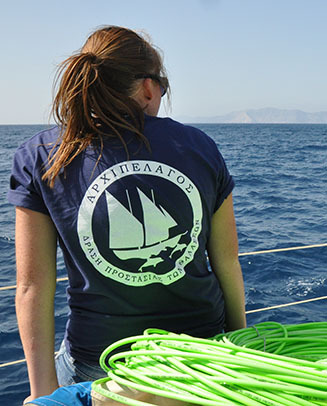 The aim of this project is to create an online community and a database concerning the status of the Greek seas and whole Mediterranean, from the observations of sailors and sea enthusiasts. 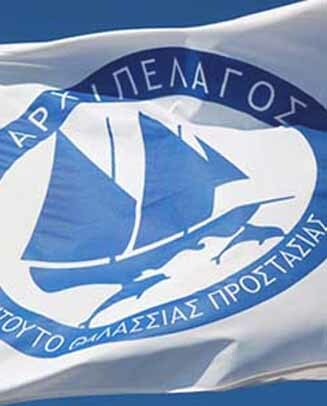 During this month, the eco-navigation booklet was handed out to sailors traveling in the East Aegean. Additionally, a database was created and updated from sightings that were e-mailed to Archipelagos from individuals who received the booklet. 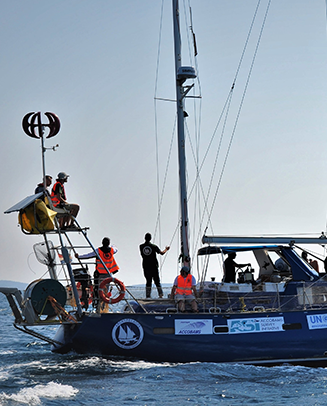 In the next months, we will continue the awareness raising efforts aiming to strengthen the Eco-Navigation network. 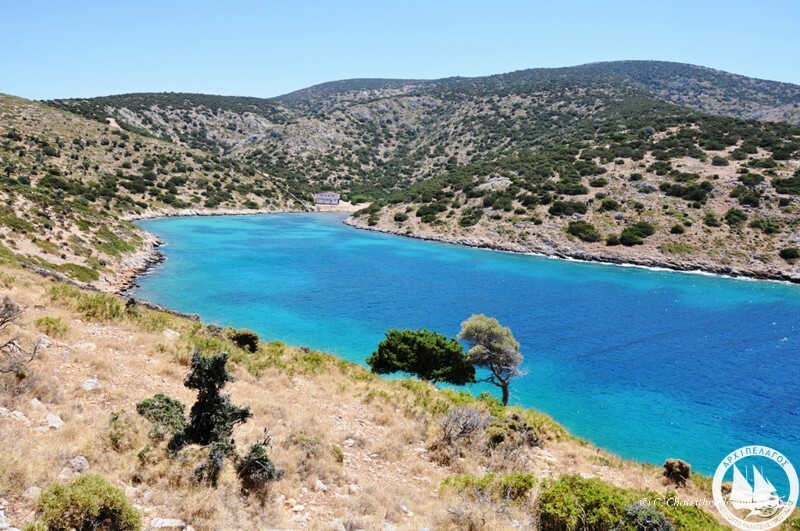 The project focuses on the various design and preparation aspects for the creation of The Aegean Marine Life Sanctuary (read more here). 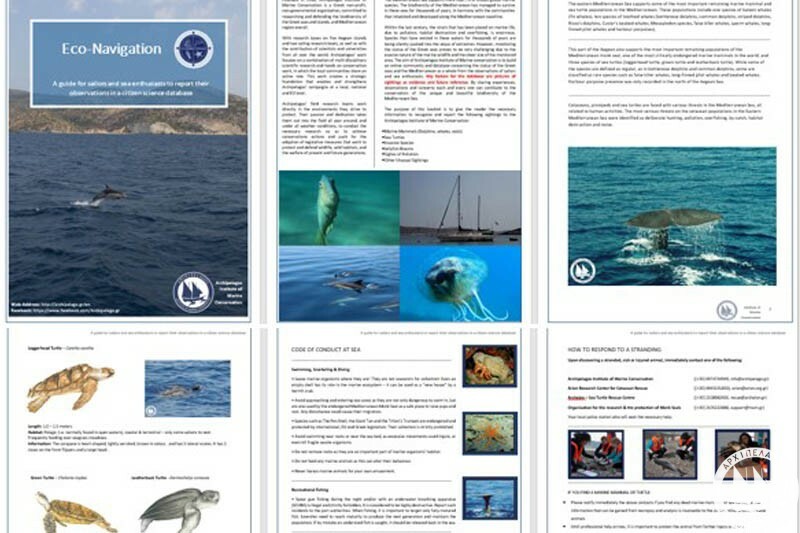 Over the last month, a scoping document giving an overview of the Aegean Marine Life Sanctuary has been completed. 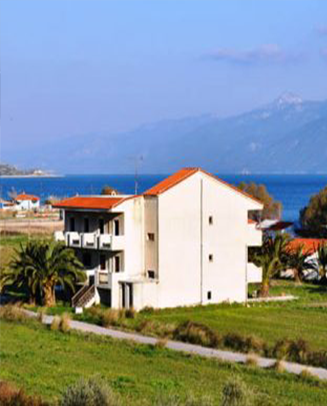 Additionally, images of a superimposed Vroulia Bay over three European dolphinariums (Barcelona Zoo, Harderwijk Dolfinarium and Attica Zoological Park) were created to show the size of the dolphinariums in comparison to the sanctuary. 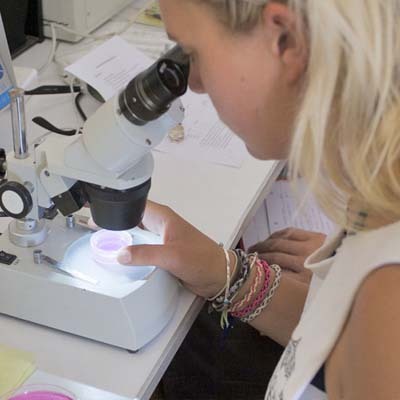 Archipelagos’ marine mammal research team, works hard to support all aspects of this challenging endeavor, which is one of Archipelagos’ key projects and conservation goals. 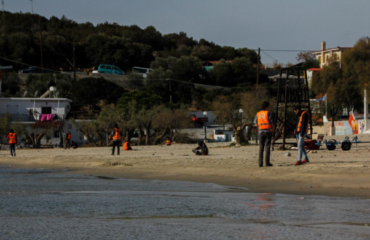 The aim for the strandings database is to collect information about strandings which have occurred in the Greek seas since 2000, as well as, keeping all information digitalized and easily accessible. Currently we are inputting new information to the database, including one stranded marine mammal, and two stranded sea turtles that the team responded to this month. 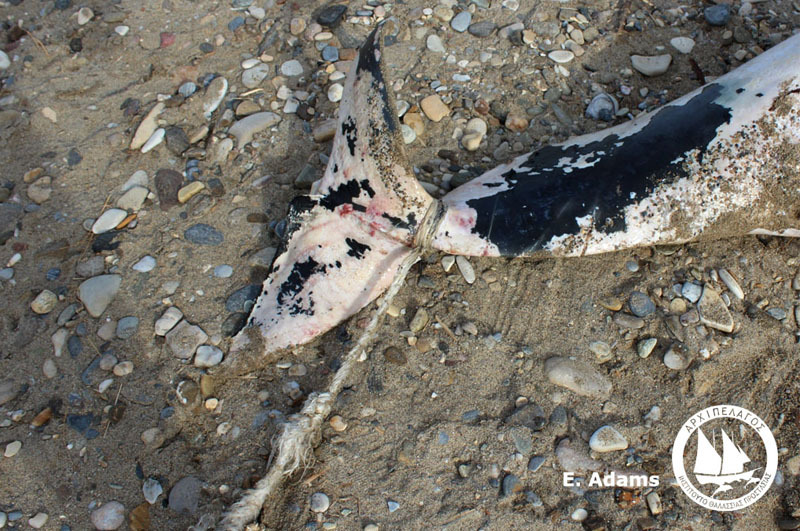 The aim for the next month is to collect any missing data and continue to update the database as strandings occur. 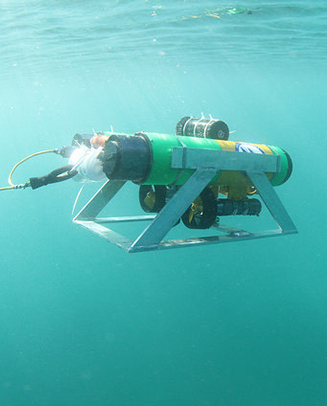 The aim of the project was to compile a scientific protocol for marine mammal drone surveys by conducting a literature review. 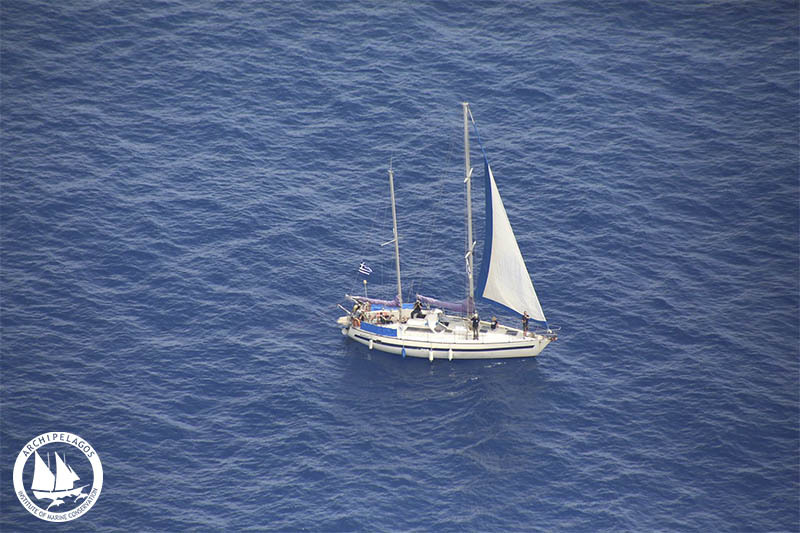 Using a drone will increase the chances of finding marine mammals and taking high-resolution pictures that can be further analysed and used in photo-ID. This month, scientific papers on drone-usage for marine mammal surveys were reviewed and summarized. In the next month, the aim is to gather more information on the topic and create a scientific protocol.